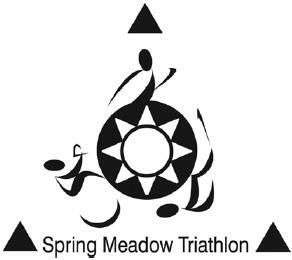 Congrats to all Tritons racing at the Spring Meadow Triathlon on Sunday. 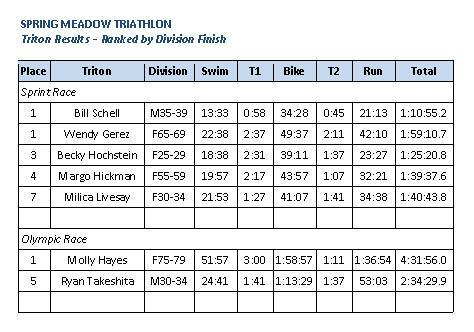 Here’s a quick team race result summary. For the Helena Independent Record race report — “169 Competitors Swim, Bike and Run Their Way to Glory” — and photos, please click here — http://bit.ly/ddfRe7. Complete race results are available here — http://onlineraceresults.com/event/view_event.php?event_id=4707. Have a great day!